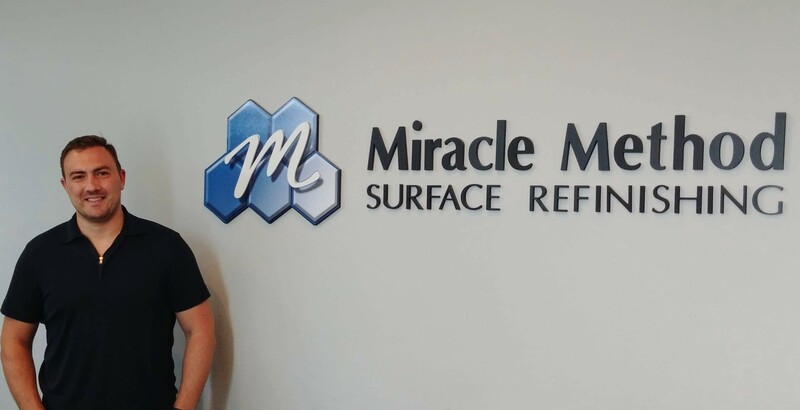 Simi Valley, CALIFORNIA, July 30, 2018– The largest kitchen and bathroom refinishing company in the country, Miracle Method® Surface Refinishing, opens a new franchise in Simi Valley, CA owned by Oleg and Daria Reut. 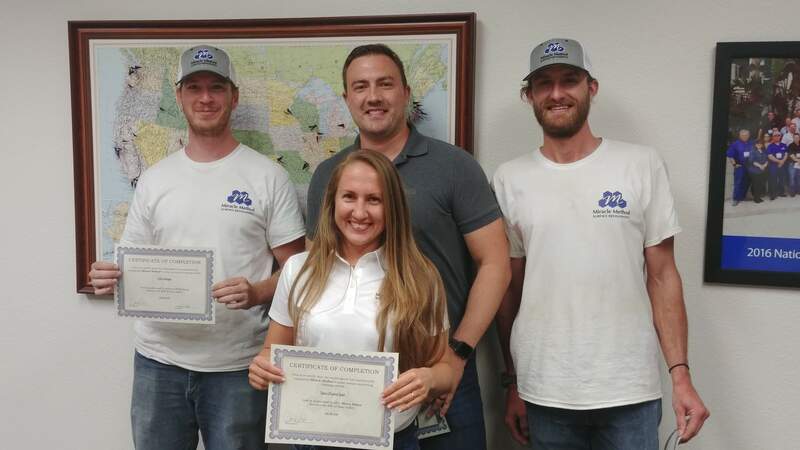 After comprehensive training at the headquarters of Miracle Method in Colorado Springs, the team is ready to restore countertops, bathrooms, and tile walls for both residential and commercial locations in Simi Valley and surrounding areas. 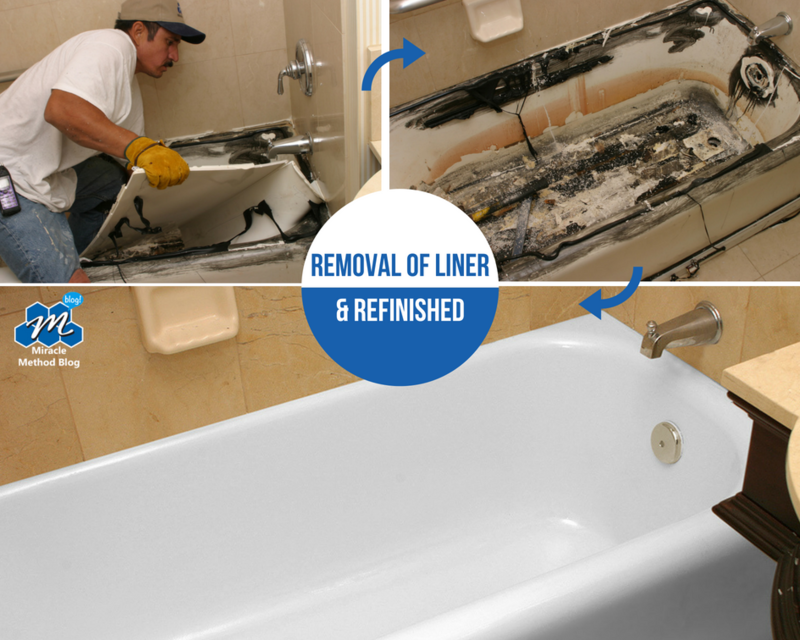 Miracle Method prides itself in providing professional repair and refinishing services and specializes in ceramic tile, vanities, bathtubs and surrounds, showers, sinks, and even kitchen countertops. The franchise in Simi Valley also offers bathing safety enhancements such as non-slip surfaces, grab bars, and tub-to-shower conversions for both residential and commercial properties. 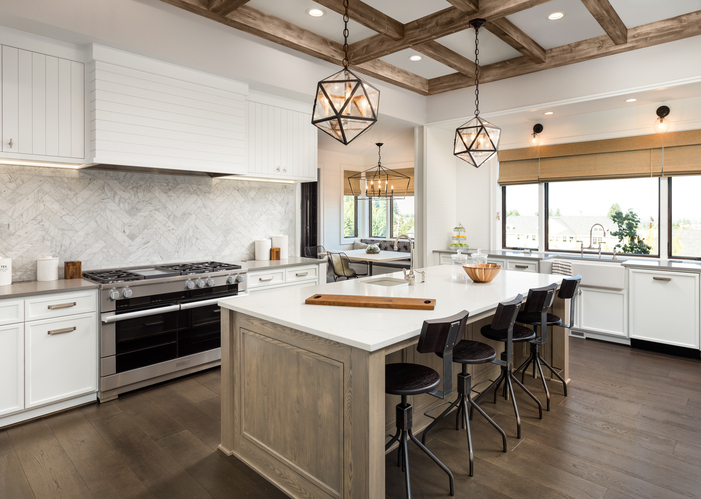 After researching the Simi Valley market, Reut realized there was a tremendous demand for kitchen and bathroom refinishing in the area. He found a perfect solution with Miracle Method, a company that has been a successful franchise network for over 40 years with nearly 150 locations across the United States. 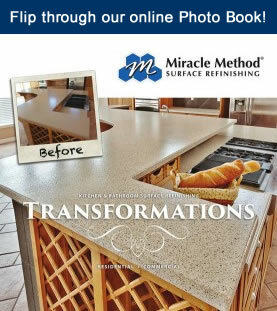 With 40 years of experience, Miracle Method is the fastest growing kitchen and bathroom surface refinishing company in the industry and has shown 73 percent sales increase over the last six years. Entrepreneur magazine ranked them No. 1 in the Kitchen and Bath Remodeling category on the Entrepreneur Franchise 500 list. They also earned a spot as a Top 50 Franchise based on franchise owner satisfaction by Franchise Business Review. The community of Simi Valley and surrounding areas can reach out to the new Miracle Method office at 805-209-4396 to book a free in-home or commercial estimate. Visit their showroom at 27 W. Easy St. #404 Simi Valley, CA 93065 or www.miraclemethod.com/simi-valley to learn more about Miracle Method’s solutions, designer colors, and bathing safety options. Media contacts can reach out to Miracle Method PR Specialist, Jacki Stewart at 719-594-9196 or jstewart@miraclemethod.com for interview opportunities with the new Franchise at Simi Valley, California. Miracle Method® Surface Refinishing is the nation’s largest kitchen and bathroom surface refinishing franchise, with over 140 + locations throughout the U.S. Since 1979, Miracle Method has specialized in bathtub, ceramic tile, and countertop refinishing making old surfaces new in just two to three days. The award-winning franchisor was listed on Entrepreneur Magazine’s Franchise 500® list in 2018 and is also an actively participating member of VetFran. Miracle Method franchise owners live in the market they serve and pride themselves on being independent, local small business owners. 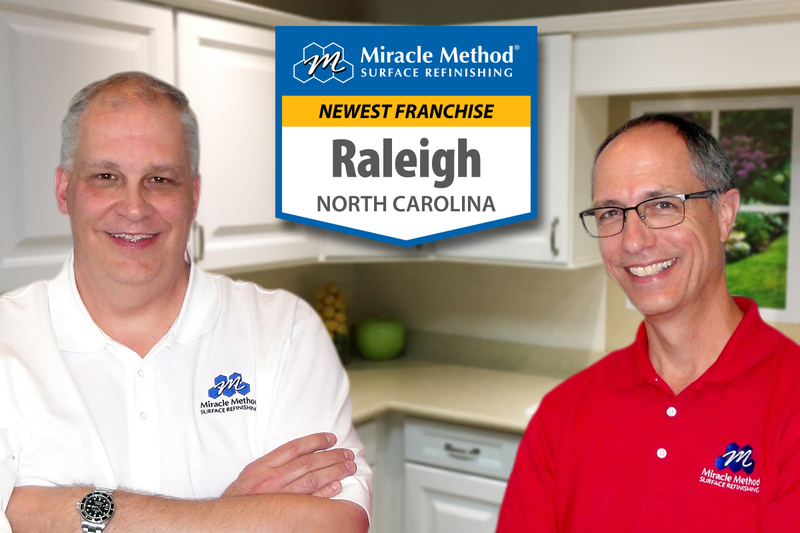 To learn more about franchise opportunities, please visit miraclemethod.com/franchise or call or call 877-434-5096. Summer has arrived! Don’t let those home improvement projects you’ve set aside all winter long slip away. 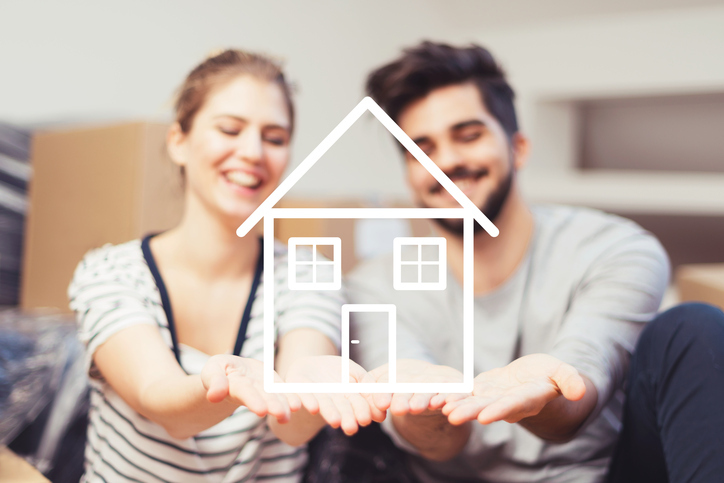 Summer is the perfect time to upgrade your home and catch up on any delayed projects. Spruce up your home with these top 5 summer home improvement projects. 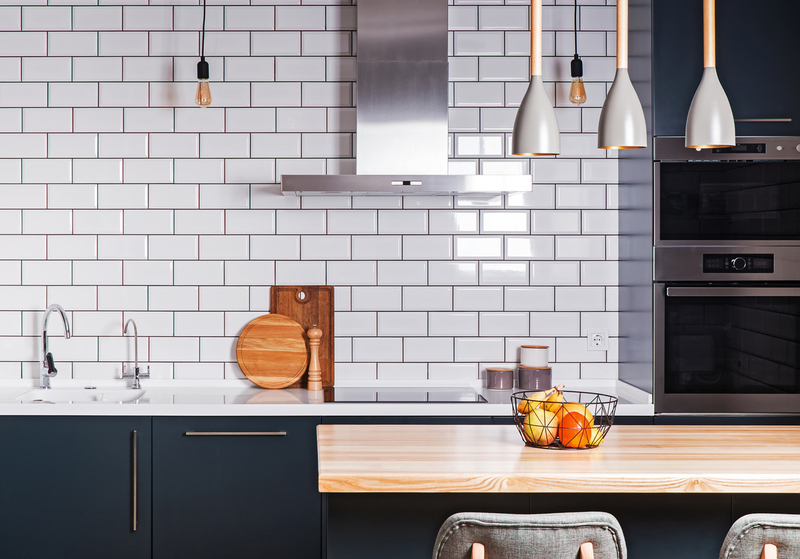 If you’re looking to update your kitchen, it’s time for a summer remodel! To cut remodeling costs, update outdated, damaged or even discolored countertops in your kitchen with affordable remodeling alternatives like surface refinishing. By refinishing your existing kitchen countertops right in place, you will add significant value to your home. Not to mention, you’ll save thousands of dollars over replacement and avoid days or even weeks of demolition mess. You’ll be amazed by the results and love the cost-savings even more! Stay cool this summer by installing energy-efficient windows. 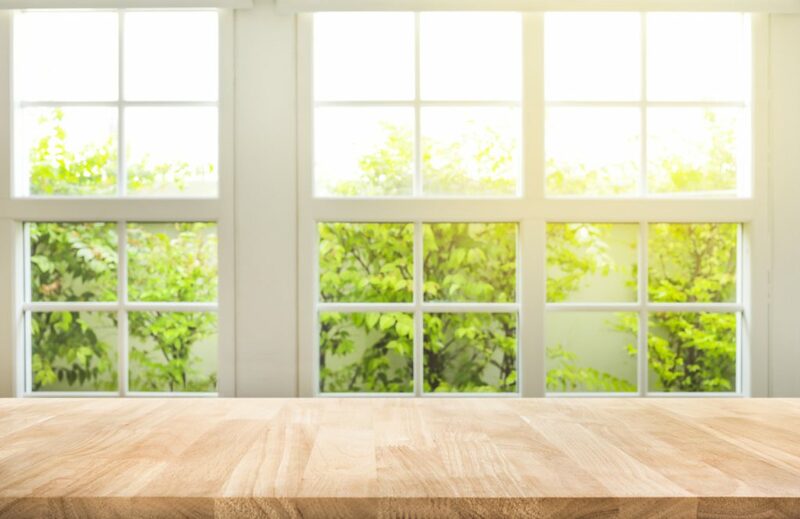 Upgrading to energy-efficient windows means better insulation for your home, which can also help reduce energy costs in the long run. If new windows just aren’t in the remodeling budget this season, you can improve your home’s insulation by caulking and sealing windows. Learn more here. Get organized this summer with outdoor storage. Whether your home is overflowing with toys, garden tools or storage boxes, an outdoor shed or garden shed is the perfect solution. 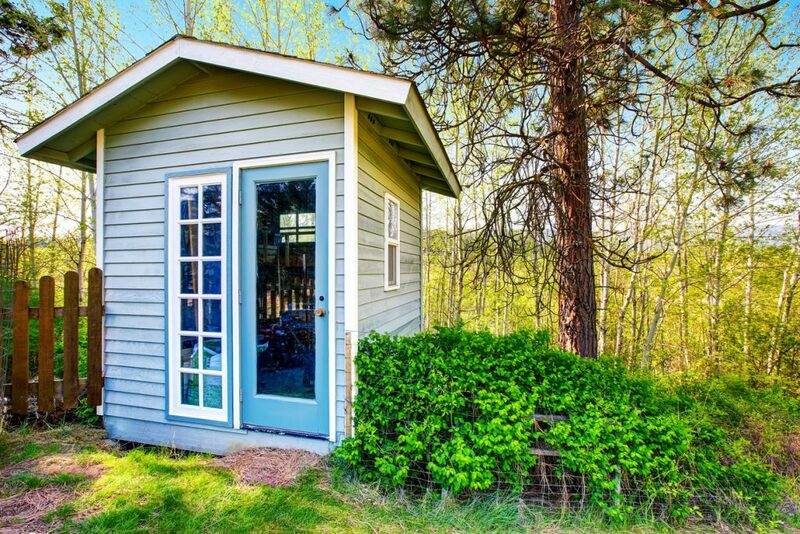 By adding an outdoor shed to your backyard, you’ll give yourself plenty of extra space for storage. Nothing says summer more than outdoor gatherings with family and friends. 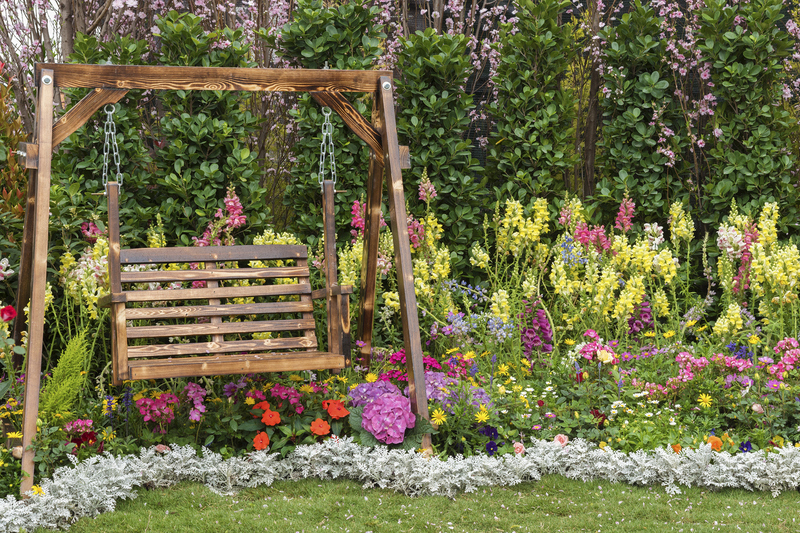 Fix up your backyard this summer with fresh flowers, decor, and new patio furniture. Giving your backyard or patio a facelift for the summer will leave you feeling relaxed and ready for some outdoor entertainment. Check out these fun summer backyard ideas here. Get in the full spirit of summertime by brightening up your home! 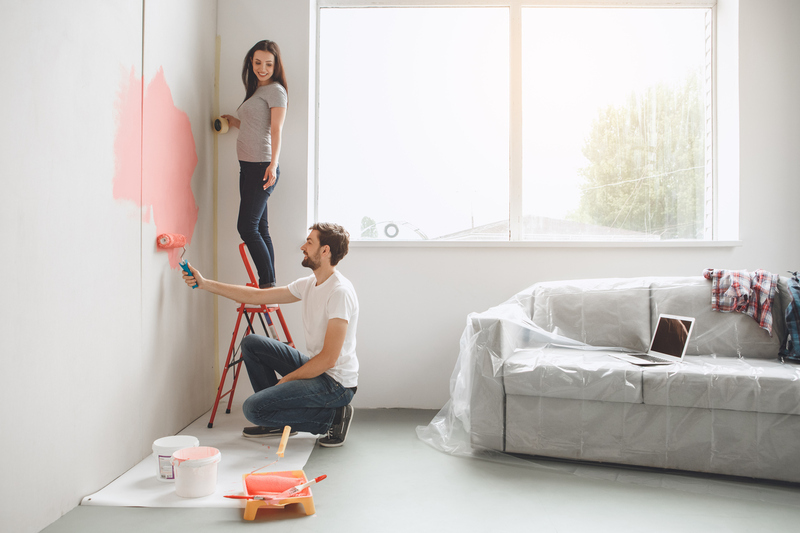 Adding a fresh coat of paint or changing the color of your existing walls will certainly brighten up your home for the season. You can even bring those summertime vibes into your home by choosing lighter paint shades and vibrant colors. Get inspired and check out these fun summer color combinations. Give your home a fresh, renewed look for summer by updating your kitchen and bathrooms for a fraction of the cost of replacement. For a FREE refinishing estimate for your kitchen or bathrooms, call Miracle Method at 855-212-7337 or find a location near you! After years working for others, Phil Brookover and Keith Lund were ready to make a change. After experiencing the rollercoaster that is the electronic manufacturing industry, Phil Brookover was ready to take control of his own life. He then began his journey to find a business of his own and take control of his future. After speaking with his neighbor Keith Lund about the possibility of franchising, they decided that franchising was the perfect next move for the two. After ample research in finding the perfect franchise model, the pair decided Miracle Method was a clear winner. Although Brookover and Lund are new franchisees, only completing their training in late April, the partners feel more than prepared to get to work and bring the benefits of Miracle Method to their community. This preparation is no accident, the franchise takes training very seriously. Franchisees and their technicians go through three weeks of training so they are ready and capable of completing any project. The corporate team is based in Colorado Springs, CO but takes pride in their commitment to being available for franchisee to contact 24 hours a day, 7 days a week. “The corporate staff has been really great. After our three-week training, we’ve continued to receive ongoing support. We know they are just a phone call away and we have access to different people within the office who are always willing to help whenever we have questions,” shared Brookover. Just a few weeks into working with Miracle Method full time, Lund and Brookover already have a handful of jobs under their belt and are starting to make a name for themselves in their community. When asked what Brookover was most excited about his future with the franchise, he shared that he’s excited to be a part of a franchise that enhances people’s lives.